This week, I share with you some tactical inspiration to boost your marketing campaigns. And, of course, a little bit of GDPR (probably the biggest MarTech shift of the year). Gift cards aren’t just a product, they’re a powerful marketing tool you can use to increase your conversion rates, you just need to know how to use them. It’s kinda like being a detective. We go out and investigate the situation a customer is when they email. We talk with people involved, detail the facts, and then bring all of that back to the team. The General Data Protection Regulation (GDPR), the European Union’s new online privacy and data protection regulation, is here and it effects nearly every eCommerce shop owner. 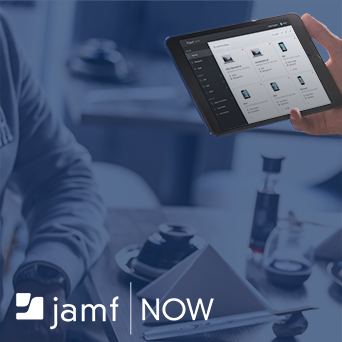 Here’s what Jilt is doing to comply and to help store owners comply.